“SONG FOR EWE” is the feature where artists & music people beloved by VELVET SHEEP choose an obscure song they’ve been listening to that day. 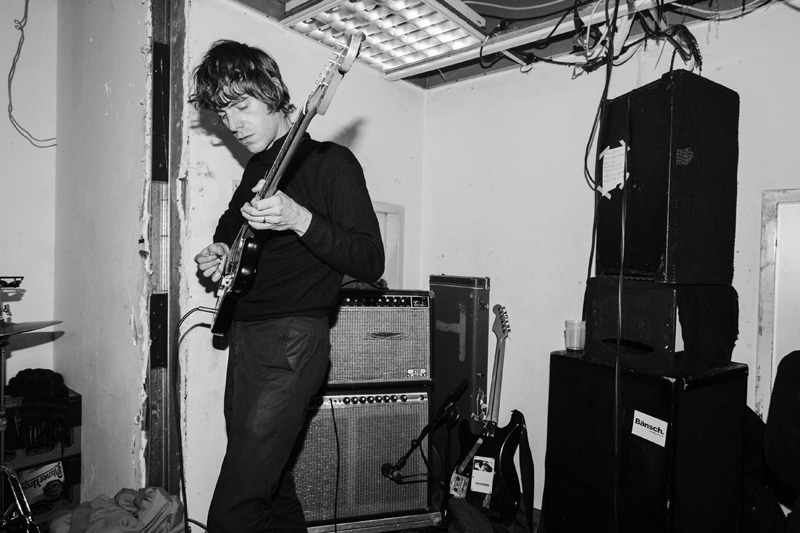 Today it’s the return of an absolute Velvet Sheep hero, Tim Presley! He’s a super prolific songwriter whose most consistent nom de plume White Fence has been amended for a brand new and intriguing new release on Drag City: Tim Presley’s White Fence “I Have To Feed Larry’s Hawk” If the title sounds like a curio, the music does too. But hesitant as I am to use hyperbole so soon in 2019, it feels like an album of the year. I’ve certainly been caught in its barbs. I’m so pleased to have back to these pages, hero from The Fall, White Fence, DRINKS and Birth Records, the mercurial skills of Tim Presley! 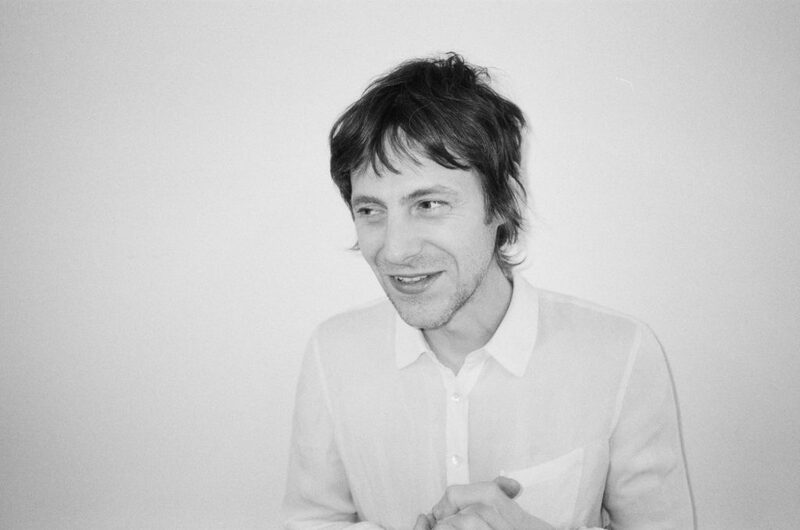 We know that Tim’s a bit of an Anglophile, and there’s a definite Syd Barrett echo here, and a hangover from his work with Cate Le Bon as DRINKS in terms of brittle but beautiful song structure. There’s also 60s garage as you’d expect, piano that tinkles my spine like Elton John, and the teutonic monotone of Harmonia or Cluster on a two song suite that concludes the album. Given the pharmaceutically charged cover artwork, it’s fair to say that having to feed Larry’s Hawk could be allusion to addiction, and therefore this album feels like a self reflective confessional, perhaps that’s why it’s “Tim Presley’s White Fence” this time, full disclosure, full ownership. That’s enough blithe blathering from me though, this is music that you need to immerse yourself with and you’ll also be inured of its charms, feel like you’ve been let into the precious inner sanctum of a songwriting genius. I was shown this LP from my friend Huw (H. Hawkline). He put it on while we were in his Cardiff/Wales flat, smoking cigarettes while we each were painting, making art. I loved how vanilla the lyrics were, but was instantly taken by the melodies, recording & musicianship (especially the pedal-steel!). It helps to have a affinity for “Cosmic-Folk-Country-Rock” like Moby Grape, or the Byrds, or it’s even a predecessor to The Three O’ Clock, The Last or other Paisley Underground bands of the 1980’s. I don’t know that much about this group, but the little amount i know sounds like they were a bit late for this certain sound in 1974 and it got completely overlooked. If I got my info correct, it turns out the main songwriter of this band actually scored a big hit by writing the Rod Stewart tune ” Some Guys Have All The Luck”!! funny. I could listen to “Pine Tree Heaven” on repeat. There’s something about it reminds me of the “Friends” LP by the Beach Boys. They even reference the Beach Boys in one of the songs on the album!! i think this is one of the BEST “fan-rock” albums ever. Very derivative, but undeniably catchy & good. I’m a fan.